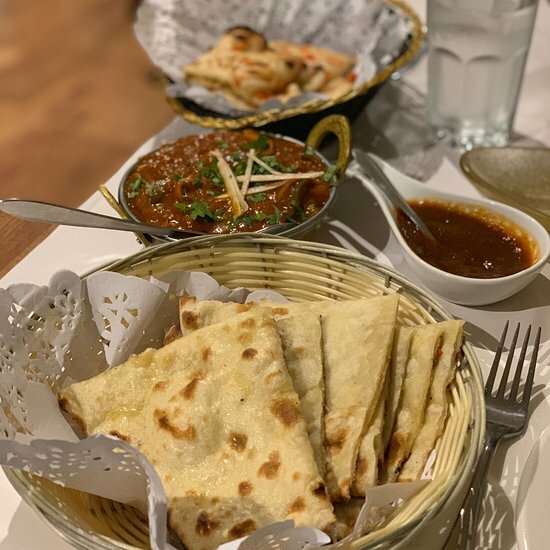 My wife and I have been going here for years and we’ve never never come across a place that comes close, food is always amazing, fresh and delicious. Staff are friendly and polite, if you like Indian cuisine this is place to go. Overall there was no negative points to this venue, great food/owner attentive to your needs. After numerous visits the venue is 100% every time. Not only is the food incredible but the owner is the loveliest woman you’ll ever meet. Could not recommend this place any more highly - try the naan, mushroom tikka masala and the onion baji! 10/10! We thoroughly enjoyed our visit,the service was great,the food was delicious.reasonably priced.well worth a visit.would recommend. 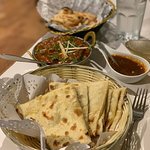 We dined here with some friends who have been to many Indian restaurants and they were impressed with the quality of the food. We have always had a great meal here and highly recommend it. Get quick answers from Divas staff and past visitors.